Disc One discusses the use of cranial techniques, the bony and sutural anatomy of the cranium, the dural meningeal system (its attachments and influence on cranial mechanics), and the ventricular relationships of cerebrospinal fluid movement. Also discussed are the different cranial bone ranges of motion: manual, primary and secondary respiratory, and dural. A palpation exercise to familiarize the practitioner with these types of motion is taught. Disc Two contains cranial adjusting protocols and diagnostic tools with explanations and demonstrations. 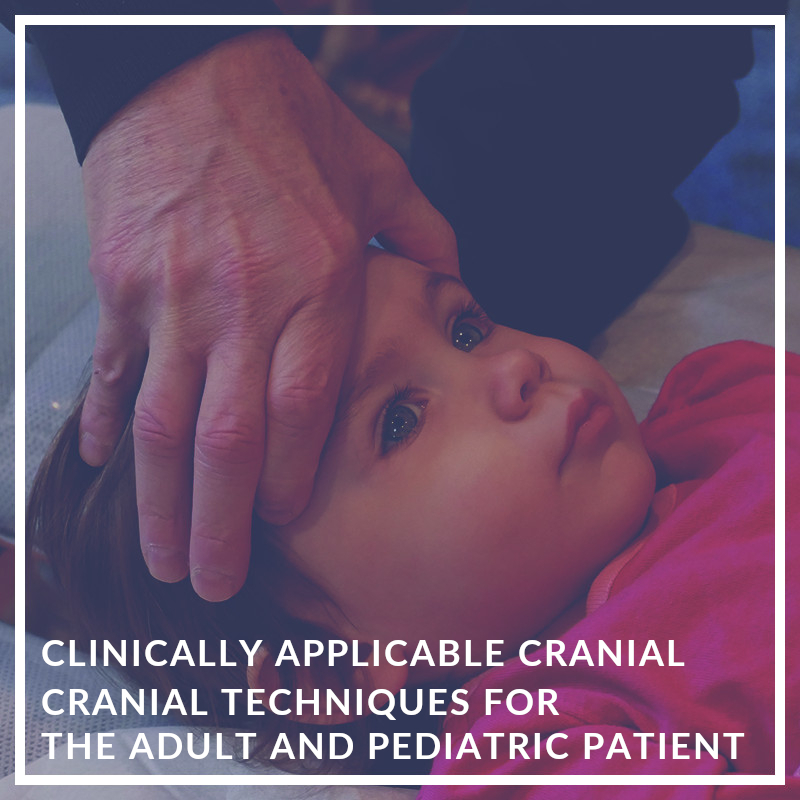 Techniques shown include: CSF balancing and regulation techniques, sphenobasilar corrections, specific cranial bone corrective protocols (extra-oral), and symptom specific techniques. If you are looking for a better understanding of cranial mechanics, or want to learn cranial adjusting protocols to incorporate into your practice, these DVD's will be a valuable tool. A PDF workbook is included on the third disc. This 3 DVD package (powerpoint workbook included) covers the anatomy and physiology of the Temporo Mandibular Joint as well as the complete evaluation and correction protocols for various TMD scenarios. 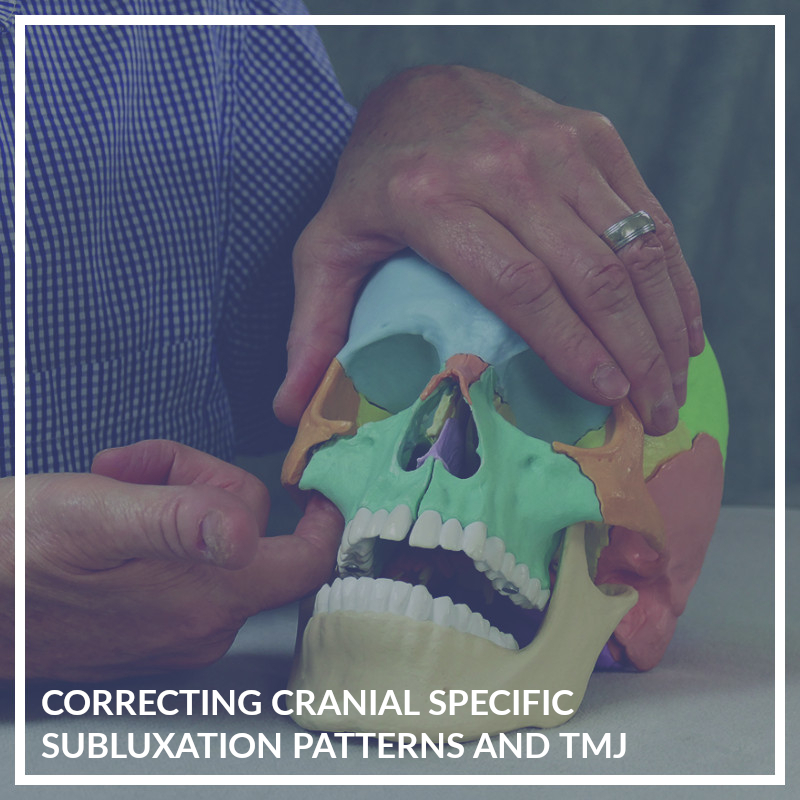 You will learn the specific cranial subluxation patterns the are present with TMJ dysfunction and their corrections. 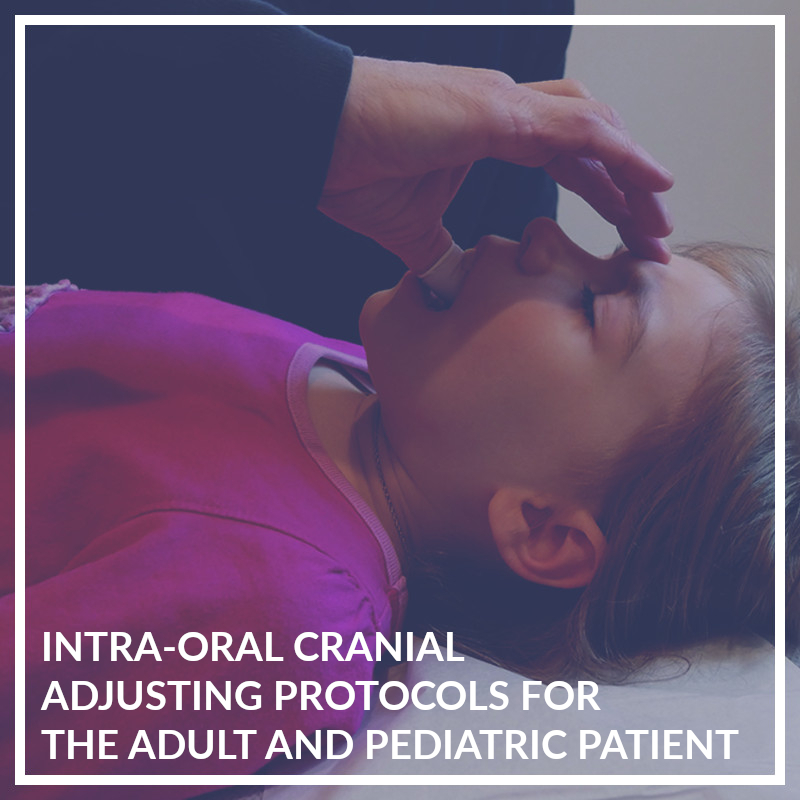 The focus will be on occipital, sphenobasilar, temporal and frontal subluxation patterns and how their evaluation and correction will assist in determining the type of TMJ correction necessary and help stabilize it more efficiently. Intra-oral corrective procedures will be demonstrated. 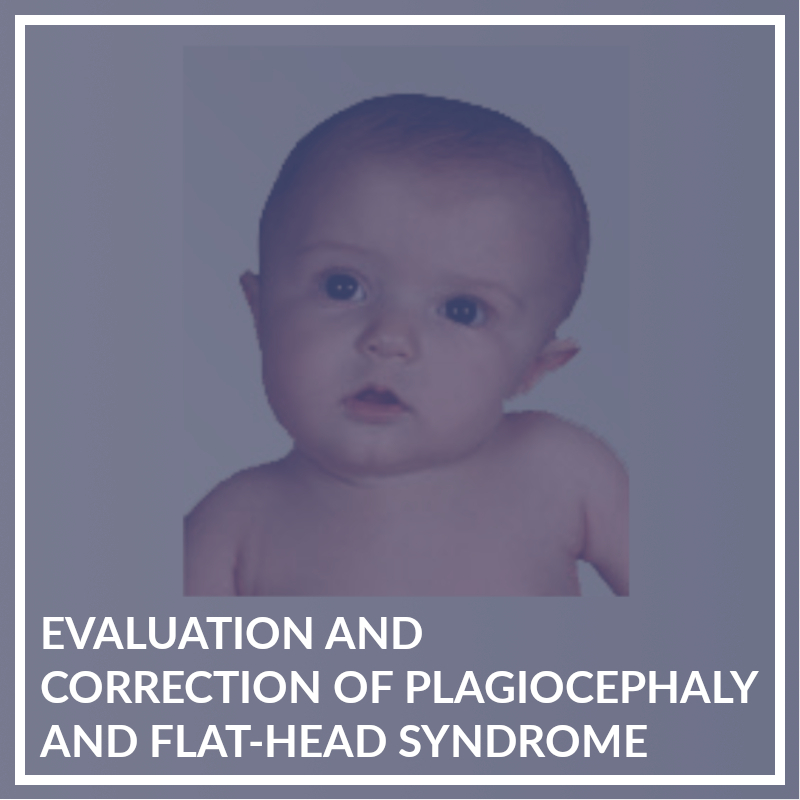 The DVD's also cover the complete correction protocols for a variety types of TMD including: occlusion, rotational and translation dysfuctions, cross-bite issues, posterior mandible, pterygoid balancing, disc issues (popping, clicking and hypermobility) and other clinical applicable cranial corrections related to TMD. In this 3-DVD set Dr. Rosen discusses the anatomy of the cranial sutural system, its effect on the dural meningeal mechanics of the cranium, and the global effect this has on spinal and pelvic stability. 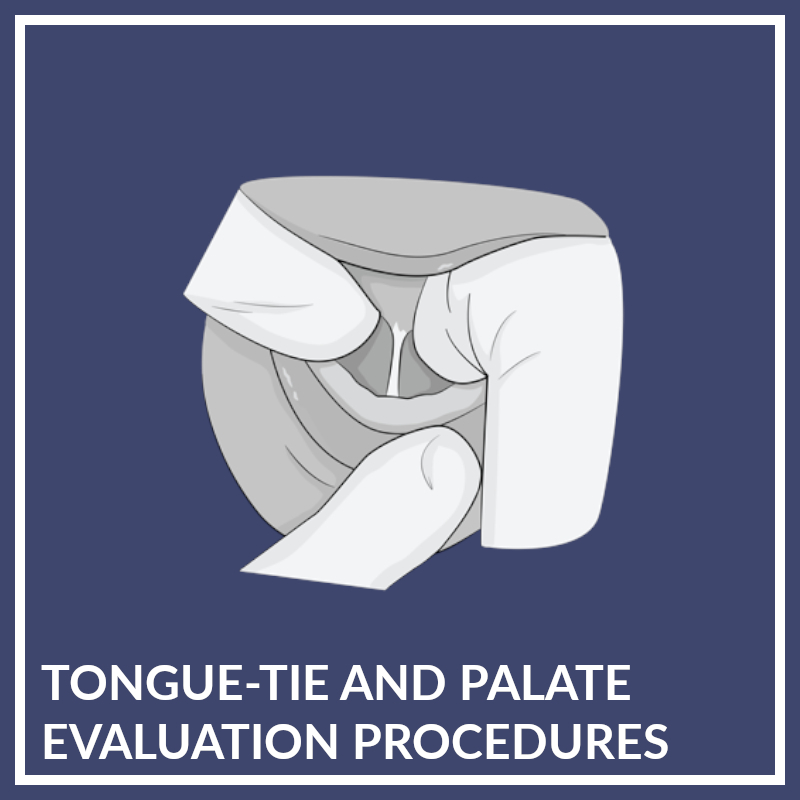 You will learn cranial landmarks, evaluation protocols to determine cranial sutural integrity, and the corrective procedures for sutural subluxation patterns. The original sutural correction protocol taught by Major DeJarnette was a seven step process. In this video all seven steps will be demonstrated and you will learn how to incorporate them into your practice. 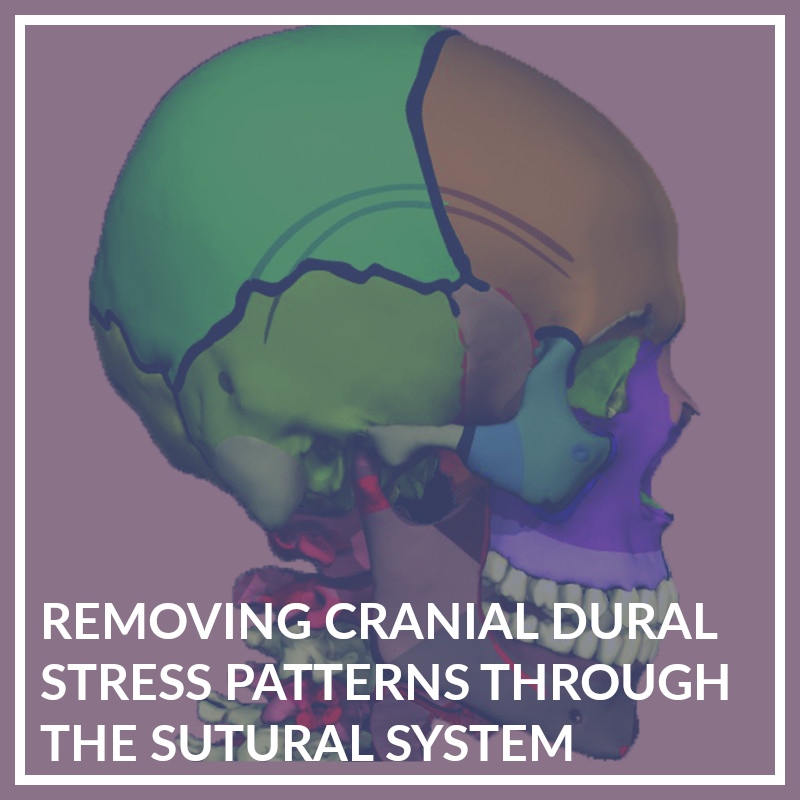 Changing the cranial sutural mechanics affects TMJ function, the dural meningeal system, and head posture and pelvic stability. Learning to make corrections to this system will enhance your ability to correct aberrant postural, meningeal, neurological, and structural imbalances in your patients. A PDF workbook is included on a fourth disc.